Sconset Landing, a condominium and town home community in Hanover, has begun a pre-sale of its third block of homes. A new fitness center in Rockland, 110 Fitness, has scheduled its grand opening for Jan. 18. The studio will offer boxing, tai chi, yoga, and conditioning classes, along with programs designed to help improve movement and coordination abilities among people with Parkinson’s. It will also provide adaptive boxing programs for children with disabilities. 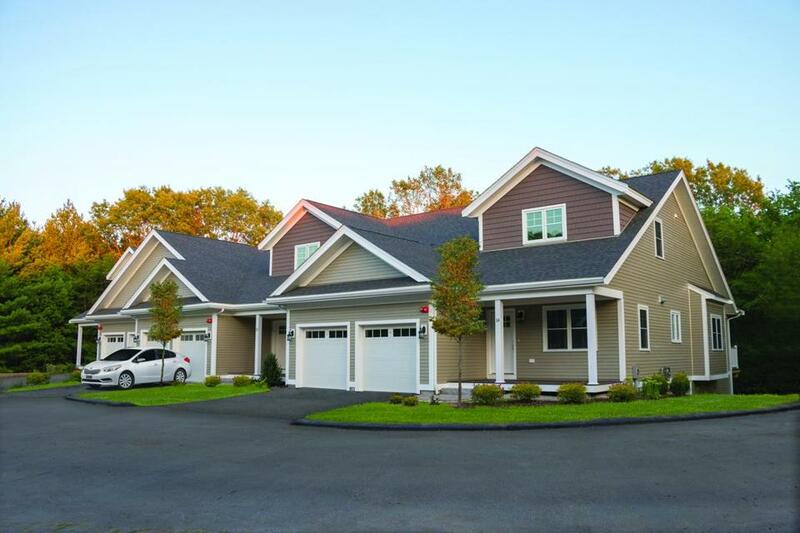 Sconset Landing, a condominium and town home community in Hanover, has begun the presale of its third block of homes. There are a total of 32 units available, ranging from one-bedroom homes to two-bedroom, two-bathroom homes. The units are priced from $399,900 to $639,900, and they surround an outdoor pool. 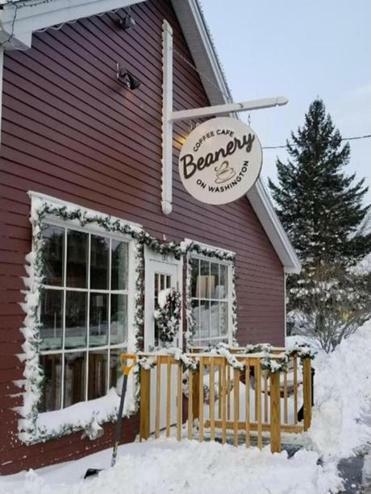 A new coffee shop in Easton, The Beanery on Washington, has quickly become a favorite coffee shop for many locals. The Beanery is in the former McMenamy’s Hamburger House building, which closed in 2014. One of the shop’s most popular drinks is called “The Buzz,” a house-made espresso and cane sugar syrup mixed hot or cold. The Onset Bay Association, a nonprofit civic corporation dedicated to investing in Onset, a section of Wareham, has moved to a new office at 196 Onset Ave. The new location provides increased visibility to passers-by and handicap accessibility.